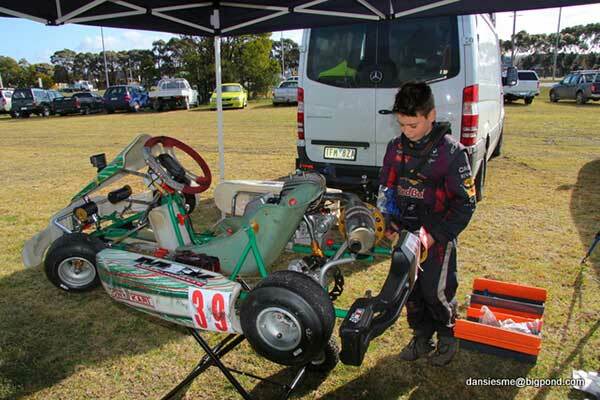 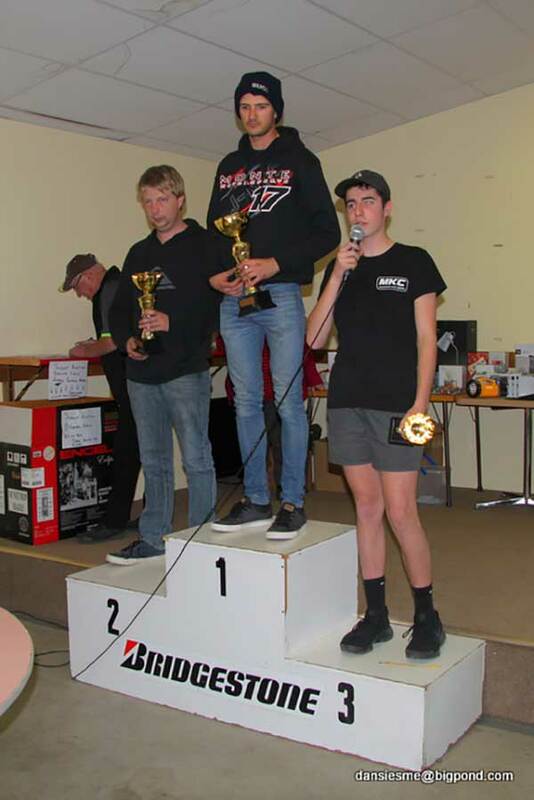 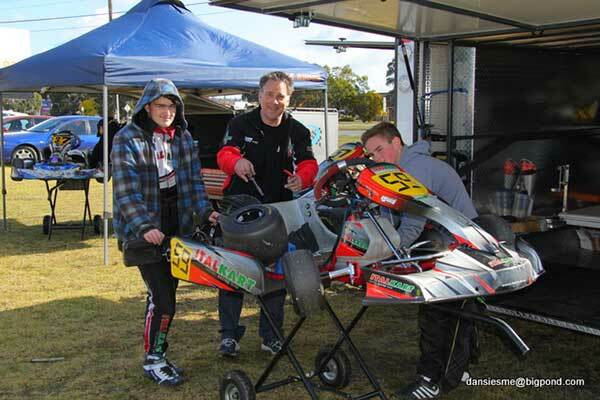 Local member Bailey Collins pulled off victory in both KA4 Junior classes at the Gippsland Go Kart Club’s annual Australasian C & D Grade Title meeting last weekend. 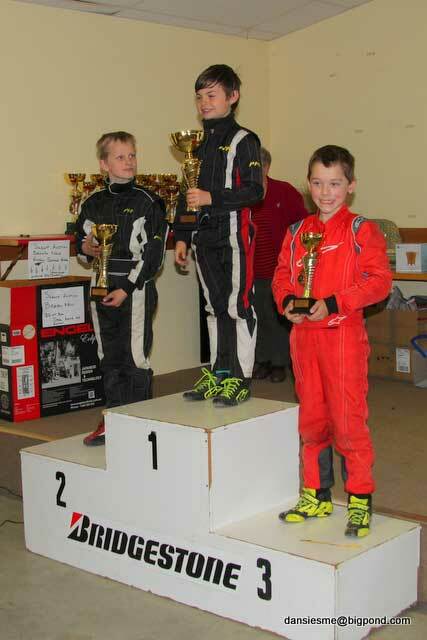 While he largely dominated the results in the Light class, it was a different matter in Heavy. 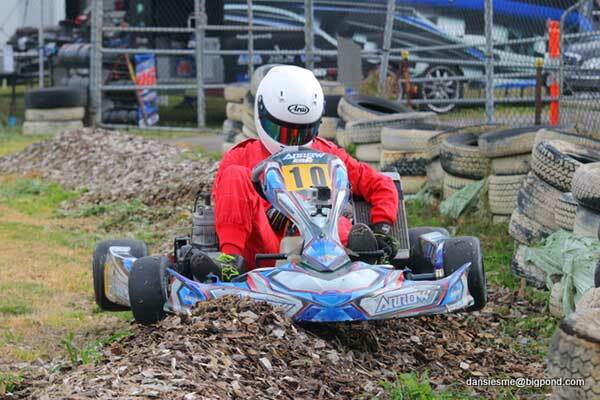 With threatening weather forecast for the weekend, an influx of late entries didn’t happen. 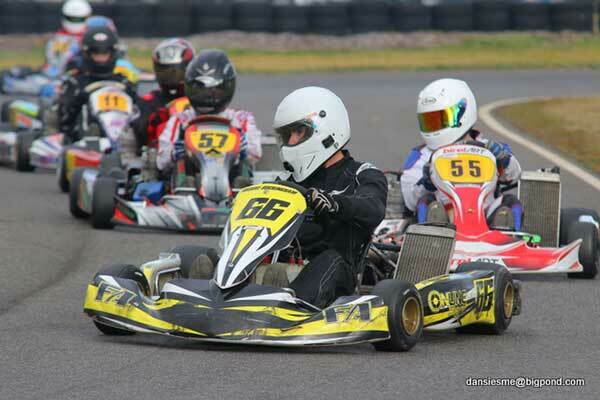 However, the rain held off allowing dry, fast racing in all classes for the 62 entrants who did support the event. 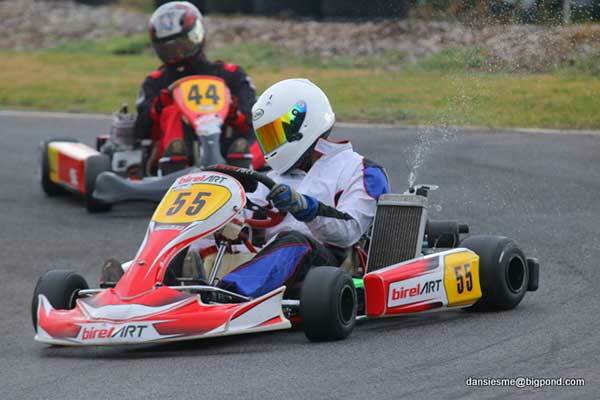 Local driver Bailey Collins showed his speed, class & local knowledge to put on a superb driving exhibition, qualifying fastest and winning all but one of the races, Nigel Laity getting up for the win in heat 2. 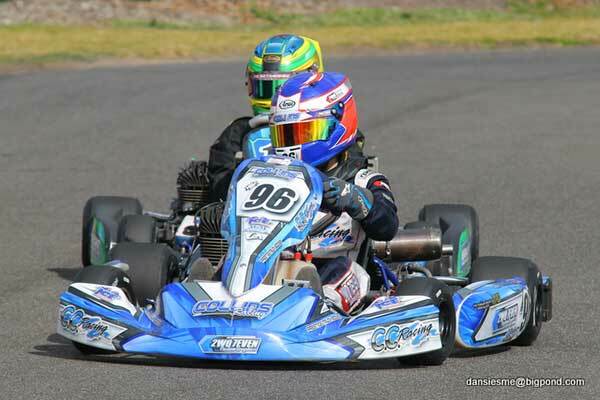 Collins also re-set the lap record on the last lap of the final with time of 30.086. 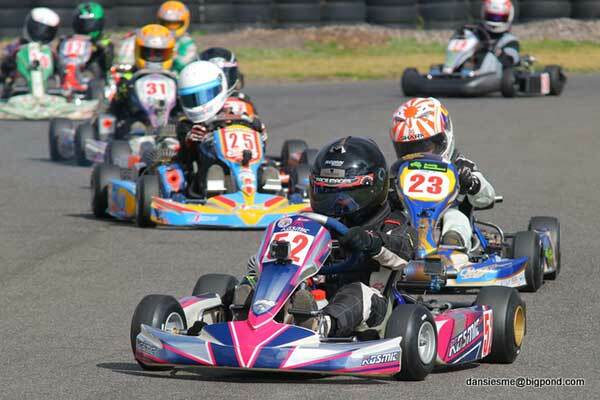 Seven drivers took to the grid in this class with five of them being new to racing “P” plate drivers for the weekend of racing. 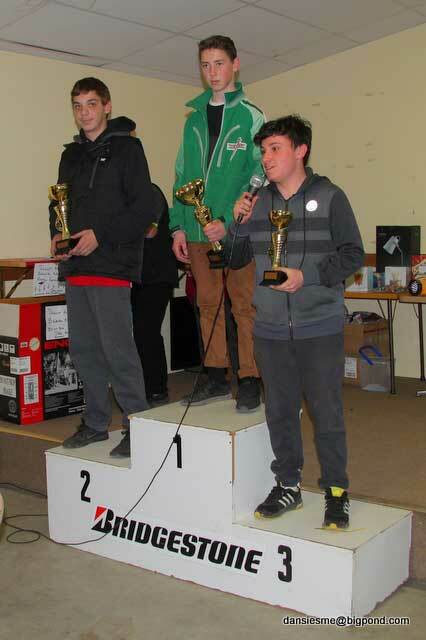 Young Cadel Ambrose showed his class taking a clean sweep of qualifying & all the races. 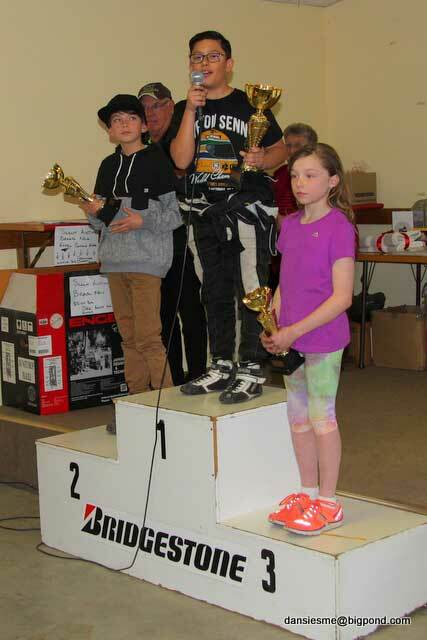 Close spirited racing over the weekend saw multiple winners over the heats & finals with Brooke Buckingham taking out the final. 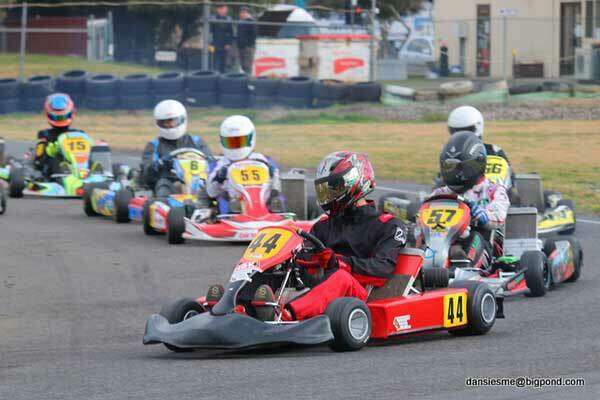 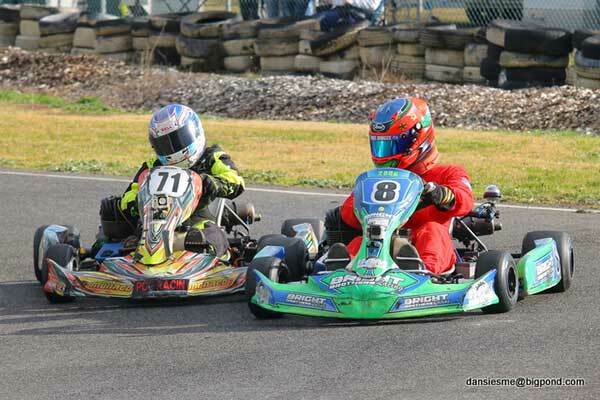 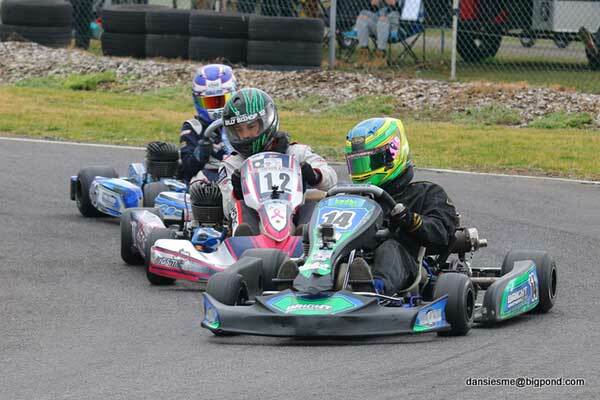 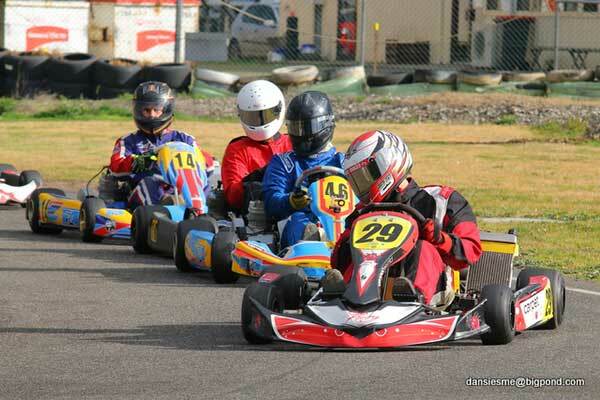 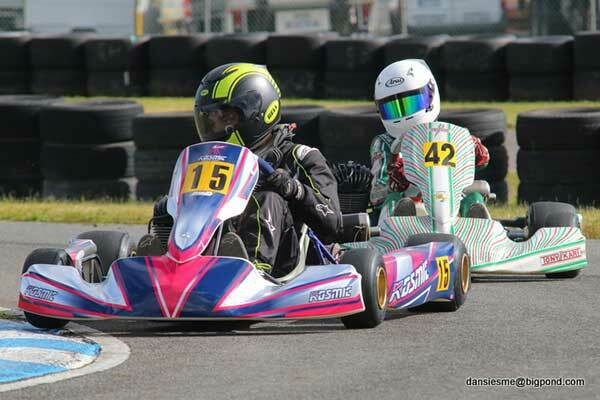 Out of a field of ten drivers to compete five “P” plate drivers took to the grid for the weekend of racing. 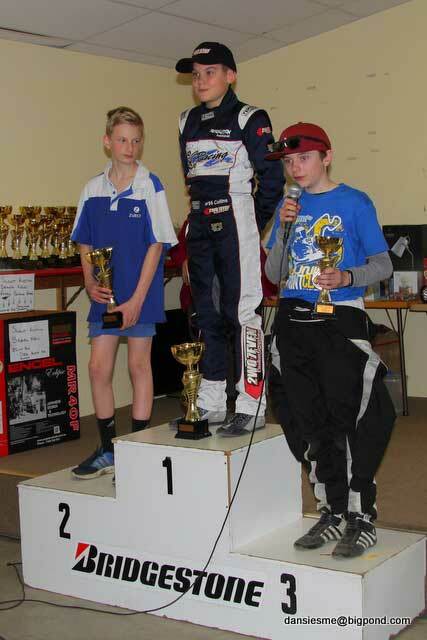 Top P-Plater was Lachlan Vandermeer in fourth, having earlier qualified P2 to pole sitter Liam Hunter. 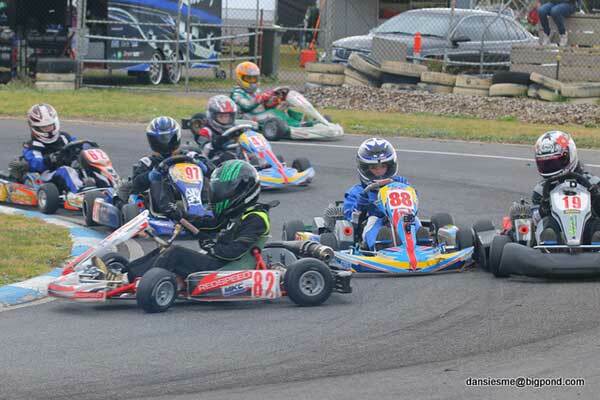 This was possibly the closest class for the weekend with only 8 one hundredths of a second separating first to fourth in qualifying. 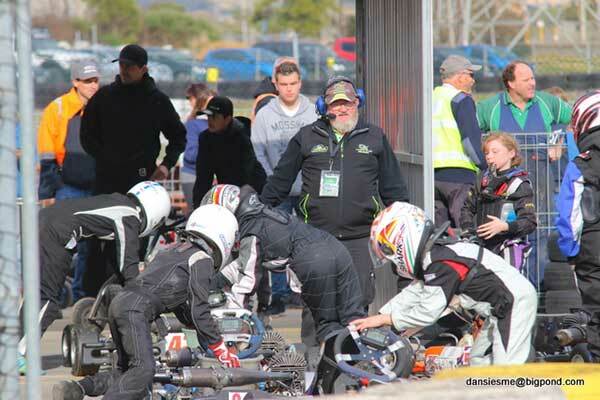 There was some very close hard-fought racing between the first three, local Bodhi Bright winning the opening two heats (after qualifying pole) before Bailey Collins took out the pre-final and final. 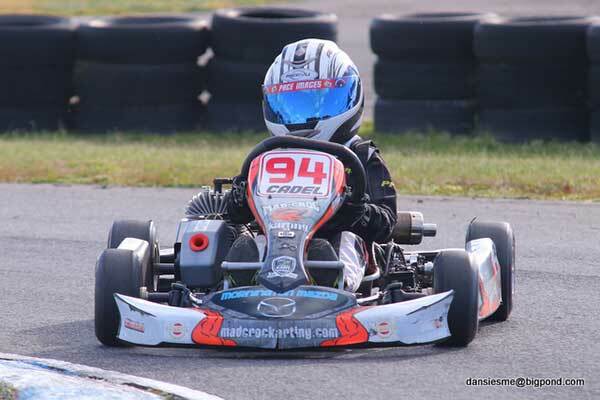 Fourteen drivers took to the grid in Cadet 12 with young Owen kemp putting on a solid display of driving (pole, win and a second in the heats) before kart contact in heat three resulted in a bent chassis and an early finish to his weekend. 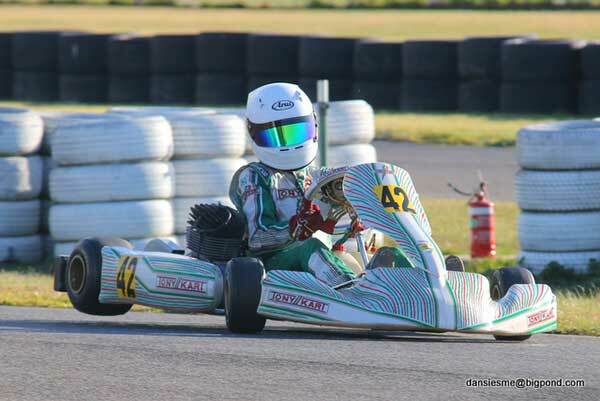 Marcus Pisani then went on to take victory with smooth clean driving. 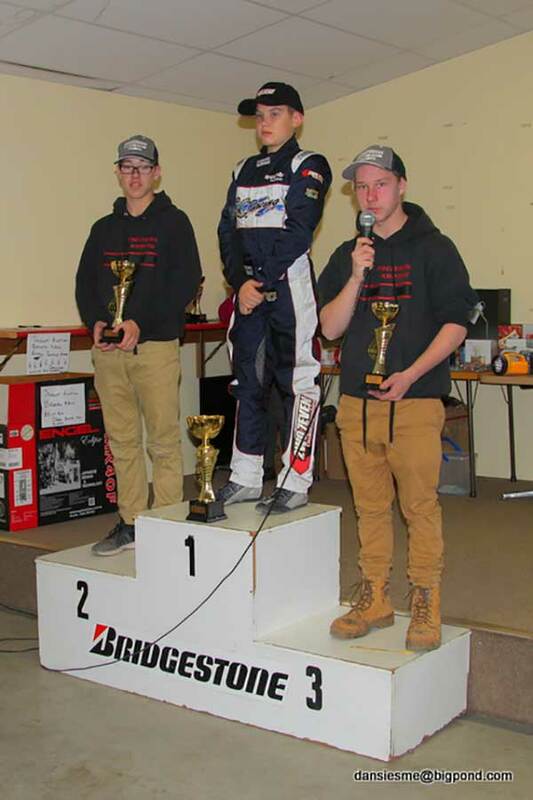 Four drivers put on a great show with fast close racing however Joel Macpherson, fresh from victory at club day the weekend prior, proved too strong taking victory in all heats & the final. 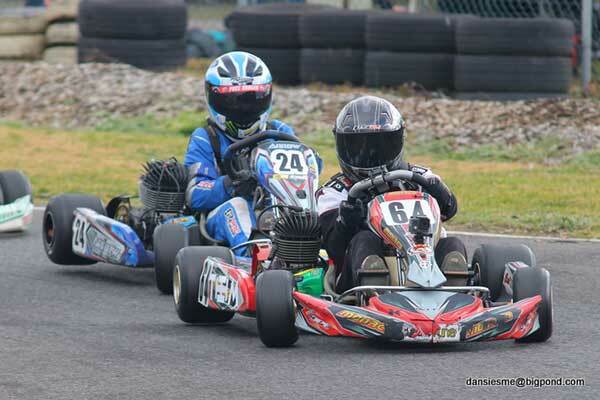 The big boys really enjoyed driving their toys over the weekend with battles throughout the field. 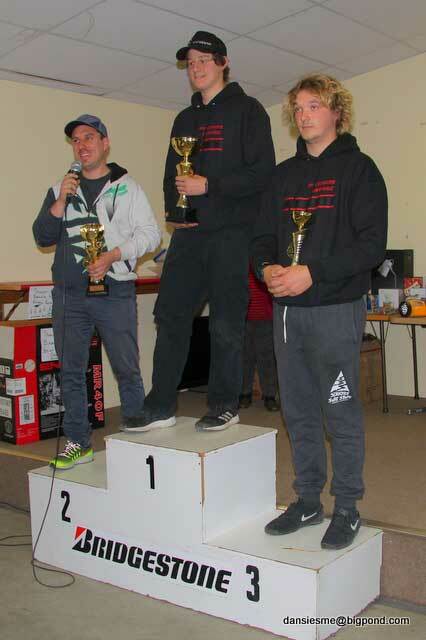 Layne Siekman proved too strong however with victory in all races bar the pre-final, which went to Travis Chapman.